Dr. Krost runs his own practice and is a dedicated Medical Doctor. He is board certified by the American Board of Physical Medicine and Rehabilitation. The new law that past July 1, 2018 States that a Doctor must be Board Certified to dispense monthly medication. Patients visit him because he is the best in his field and his reviews reflect this. 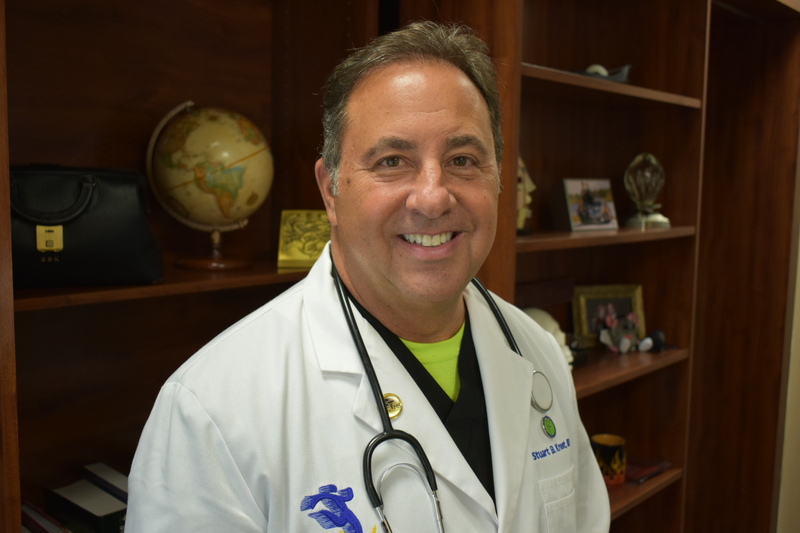 Dr. Stuart Krost is a leader in Florida.